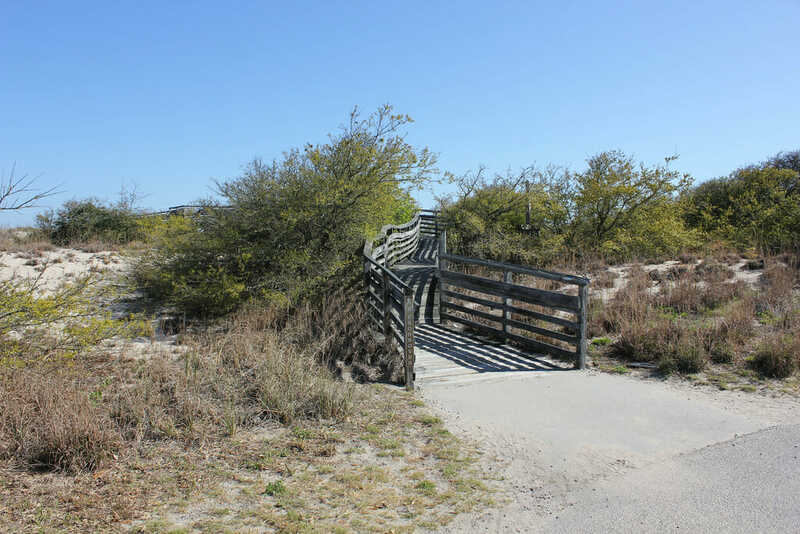 First Landing State Park is one of the most recreation filled spots in Virginia Beach, a Cape Henry shining gem that allows your group to participate in hiking, biking, boating, fishing, picnicking, and just plain ol’ natural sightseeing. Located along Shore Drive in northern Virginia Beach, this spot is open from 9-5 each day, unless you are camping overnight. The entire site is considered to be an important historic and natural park site, the biodiversity in ecosystems here quite amazing, and quite untouched by time. See marshes, maritime forest, waterways, swamp, dunes, beach, and wetland. To explore all of these biomes on the 2888 acres of land take to hiking or biking, or even canoeing or boating. There are 19 miles of trails and 1 and ¼ of beach along Chesapeake Bay Beach, ensuring your group never runs out of spots to explore!